It’s expected that by the end of 2019, our global spending on our pets is expected to surpass £66 billion, and so it’s no surprise that the supply and demand for pet-friendly accommodation has sky-rocketed over the past few years, becoming less of a niche and more of a standard across B&Bs, holiday homes and hotels alike. 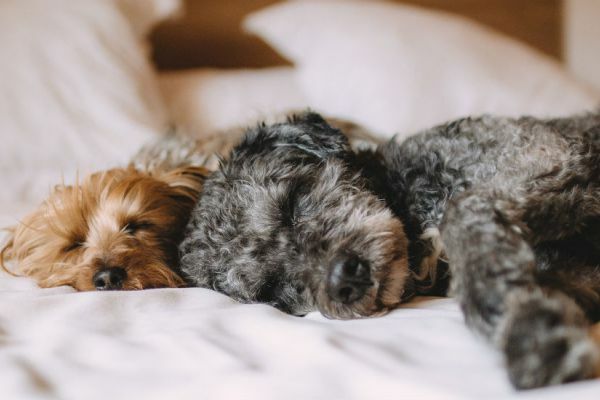 If you’re still weighing up the pros and cons of offering a pet-friendly staycation to your guests, then take a look at one of our other blogs, how pet friendly became the perfect formula. 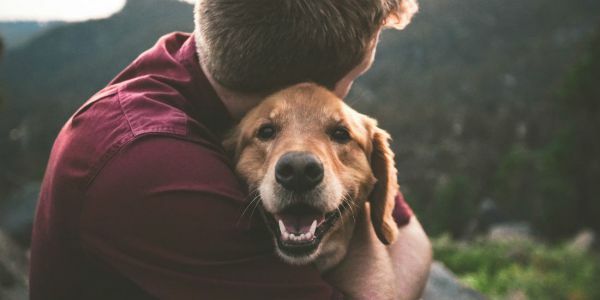 Now more than ever, British holidaymakers are demanding a ‘home-from-home’ feel, and it would appear that no home is complete without man’s best friend. We might sound biased given Out of Eden’s own love for dogs, but the trend for dog-friendly accommodation shows no signs of slowing down any time soon. With the added guilt and extra cost of checking pets into kennels or paying for a cat or dog sitter, being dog-friendly has become a non-negotiable factor for many holidaymakers, and one that many hospitality providers are happy to abide by when it gives an opportunity for increased revenue. While there are a number of online travel agents, platforms and exclusive hospitality groups dedicated to the sharing and promoting of the nation’s extensive selection of dog-friendly properties, more often than not this can come with a hefty price tag attached. 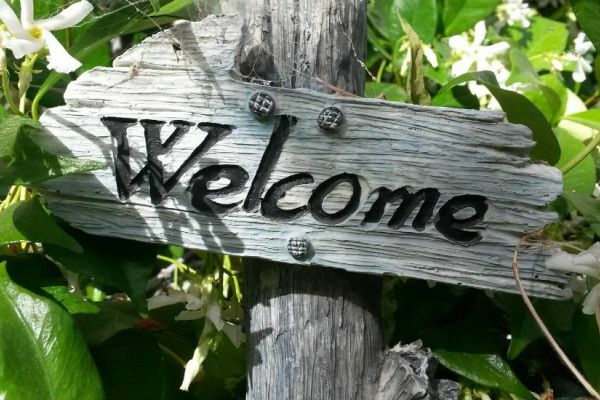 Though they can be a great way for prospective guests to find your property, for independent and small business owners, it can take quite a chunk out of your marketing budget. With that said, however, there are also a number of great, and not to mention completely free, platforms that you can use to market your pet-friendly accommodation effectively. From Facebook, to Twitter, to Instagram, knowing where and what to post can be a huge factor when it comes to ensuring bookings. Generally, social media is used as a tool for creating and shaping that very first impression of your accommodation for your prospective guests, and it’s also an effective way of keeping past customers up-to-date with business updates, offers and last-minute availability. But where to start? Aside from the likes of TripAdvisor, Facebook tends to be up there as a guest’s first port of call when seeking out reviews, local events and getting in touch with the business itself. However, more than ever before, businesses are finding their posts are getting lost in Facebook’s ever-changing algorithm, instead prioritising posts and shares from close family and friends rather than businesses. To combat this, businesses are encouraged to post content that will engage guests and encourage interaction, and there is no better marketing tool than our four-legged friends. Whether you have a resident dog, or offer that extra touch such as a doggy welcome pack, shout about all of those extra amenities you offer to encourage interaction, and, hopefully, bookings! Instagram sets itself apart from most social media platforms in that it is first and foremost a visual platform, as well as the largest growing channel with over 500 million users per day. Instagram is a great place to share high-quality and professional images to create a visual ‘lifestyle’ feed for your prospective guests, helping them to grasp a concept of what to expect when visiting your business. This is a perfect plaftorm, therefore, to share your dog-friendly values with a few pooch pics. If possible, encourage your guests to share pictures of their dogs in your accommodation, which you can repost and re-share for other guests to see. With its 280-character limit, Twitter is ideal for quick, bite-size updates. When someone ‘retweets’ something you have posted, it will then post onto their newsfeed for all of their followers to see, and so on. For businesses, this is a great way to spread information on last-minute offers and new features of your property, as information can be spread far faster on Twitter than on any other platform. You can also use hashtags to convey bite-size information, so attaching #dogfriendlybandb or #dogfriendlyhotel to your tweets, or tagging in local businesses or listing sites you are associated with, can also help to expand your potential reach. While we’re on the topic of hashtags, mastering them on Instagram can be extremely beneficial for increasing engagement. Using hashtags on Instagram in general appears to hold much more weight than on say Twitter or Facebook, with just one hashtag said to increase Instagram interaction by 12.6%. TIP: Try creating a hashtag unique to your accommodation, and display this throughout your property to encourage guests to use it on social media. Facebook groups are another aspect of social media that can be priceless in increasing your prospective guest reach. While hashtags can only do so much, given that anyone in the world can see your posts, closed Facebook groups are far more focussed with a wide selection of likeminded members, predominantly either guests or hosts. There are a number of groups dedicated to promoting dog-friendly accommodation, which you can find simply by searching on Facebook. These groups are mutually beneficial for both guests and hosts, as it gives travellers the opportunity to list their criteria and hopefully find a suitable property match, and vice versa for property owners. In 2018, it was established that approximately 52% of Facebook users said their friend’s or family’s photos inspired them to book trips away, and 76% of leisure travellers rely on Facebook and Instagram when it comes to planning travel-related activities. The power of peer influencing therefore, especially regarding the travel-hungry younger generation, is second-to-none when it comes to travel marketing, due to the element of mutual trust between relatives, friends and accounts that we as consumers can relate to. When guests visit your property, encourage them to share pictures of the rooms, the views, and of course, their four-legged friends enjoying their trip away. Not only does this give you a bank of images that you could use as future marketing material, your guests are also helping to promote your business with their own unbiased view, which is priceless for creating business awareness. Holly is our resident content writer of all things hospitality related! When she's not busy writing blogs or posting on social media you'll probably find her watching cute dog videos or planning her next city trip. What led to a surge in people traveling with their canine companions? And when did the pet-friendly service go from ‘all welcome’ to ‘pets are the VIPs’? 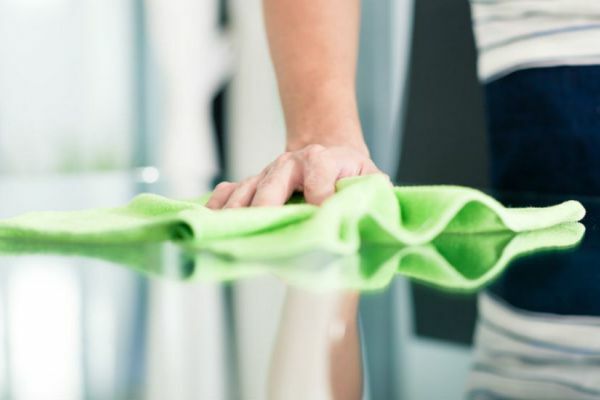 Ensuring you provide everything your guests might need during their stay is a guaranteed way to make sure it's nothing less than plain sailing. But where to start?